Two premises were searched on Sunday morning as part of the investigation. Gardaí in Mullingar investigating human trafficking, money laundering and prostitution have arrested two women. 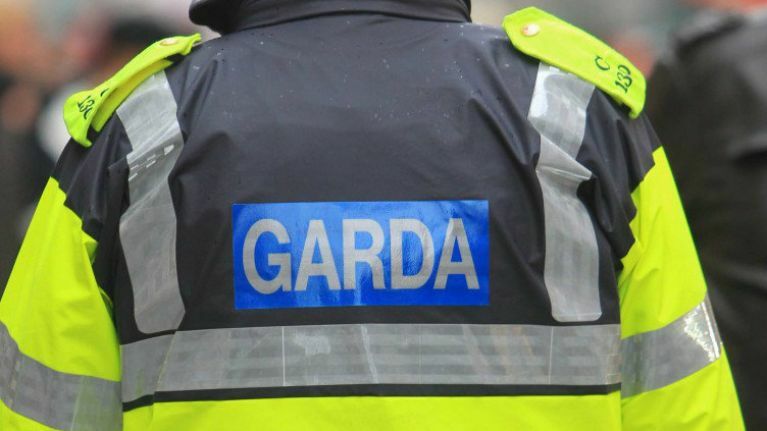 In a Garda operation on Sunday morning, two premises were searched in the Mullingar area. A 42-year-old woman and a 29-year old woman were arrested in connection with this investigation and are currently detained at Mullingar Garda Station under the provisions of Section 50- Criminal Justice Act 2007.